Observation - Empid Fly? - UK and Ireland. 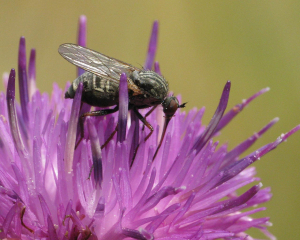 Description: Saw several of these flies, busily feeding on Common Knapweed. Saw several of these flies, busily feeding on Common Knapweed.